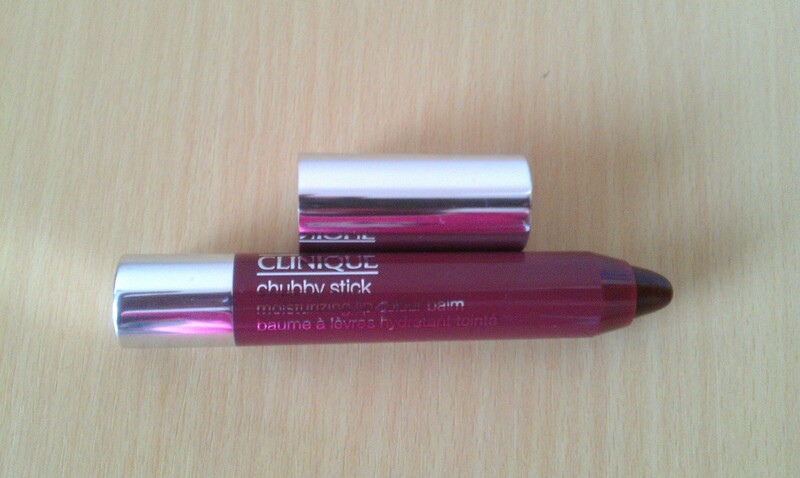 This is a really lovely dark wine shade, which applies quite sheer and is very moisturising on the lips. 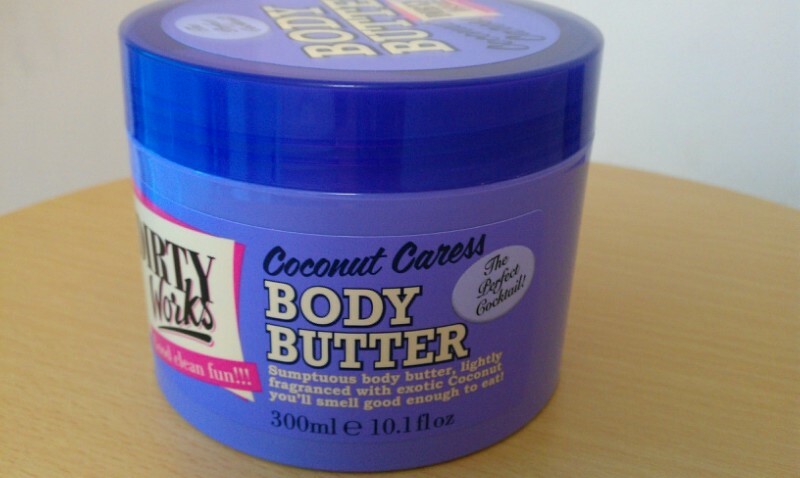 I absolutely love this body butter! Love the fun retro packaging. It has a pleasant coconut fragrance and it is easily absorbed by the skin upon application, leaving your skin soft and moisturised, with a pleasant scent. Available at Sainsbury, currently on sale for £2.24. Normal price £4.99. I have been using a lot of pinks lately, I just think it’s a nice bright and summery colour. The two above are my current favourites. 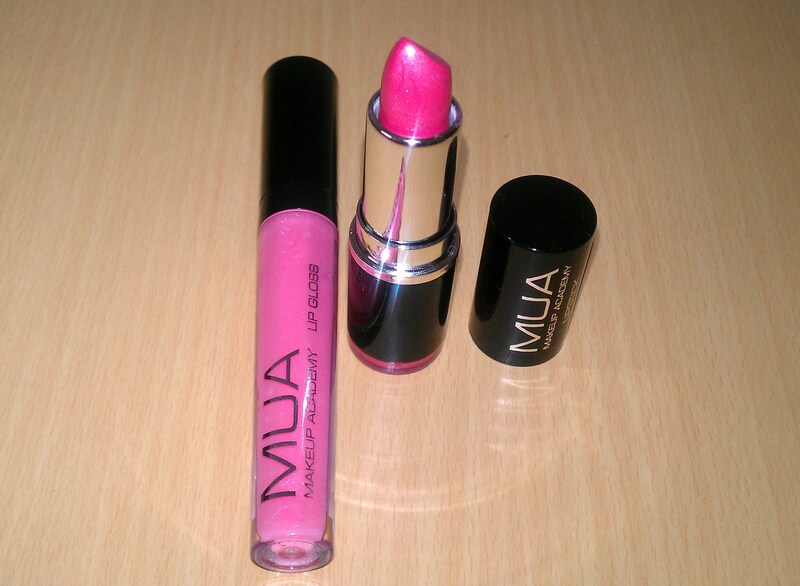 I love using this lipgloss over the lipstick, although most times I use the gloss on its own. The gloss is non-sticky, moisturising and glossy. 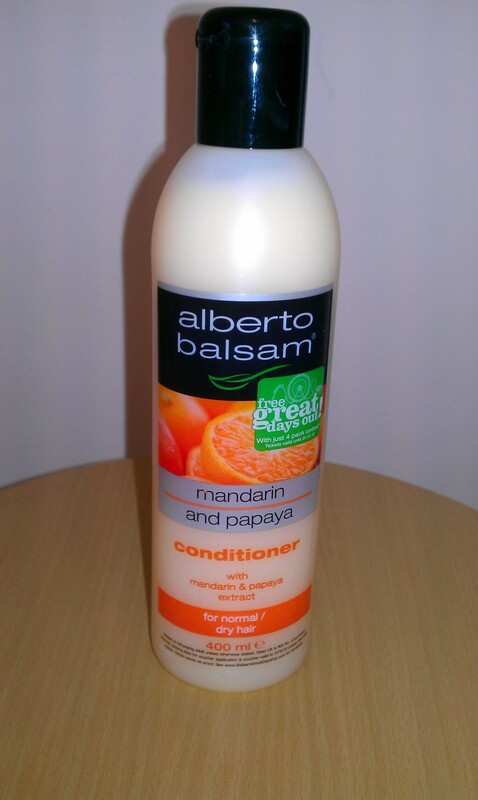 The main reason why I love this conditioner so much is its fantastic fruity smell. It actually does smell like Mandarin and papaya and moreover, it leaves my hair feeling soft and conditioned not to mention fruity! I am loving the current trend for barely there moisturising lip colours, which are great for the summer months. 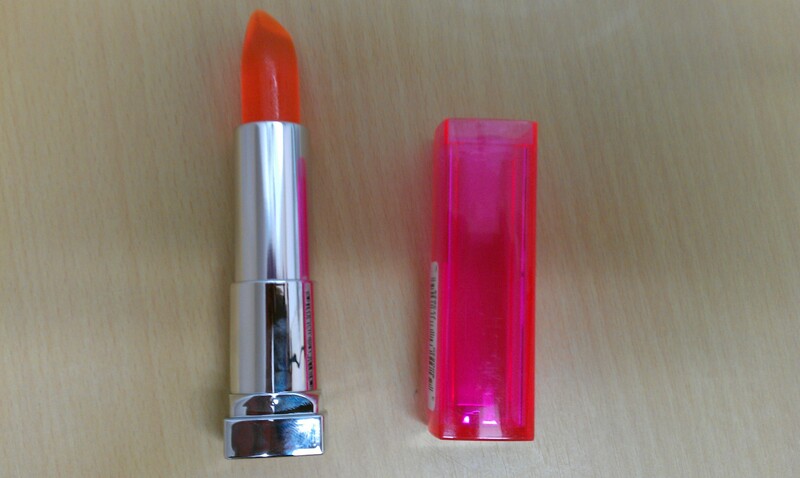 Some time ago, Maybelline launched their Colour Sensational Popsticks, which are bright neon coloured transparent lipbalms in lipstick form. I have been using Citrus Slice, (pictured above) which is a neon orange colour. It is moisturising on the lips, but after a couple of hours, you would need to re-apply. The popsticks are’nt glossy at all, think Chapstick sheen with a tiny hint of colour. This is not a very pigmented product as it is almost invisible on the lips, (hence no swatches) but I quite like the tiny tiny hint of orange colour it gave my lips. 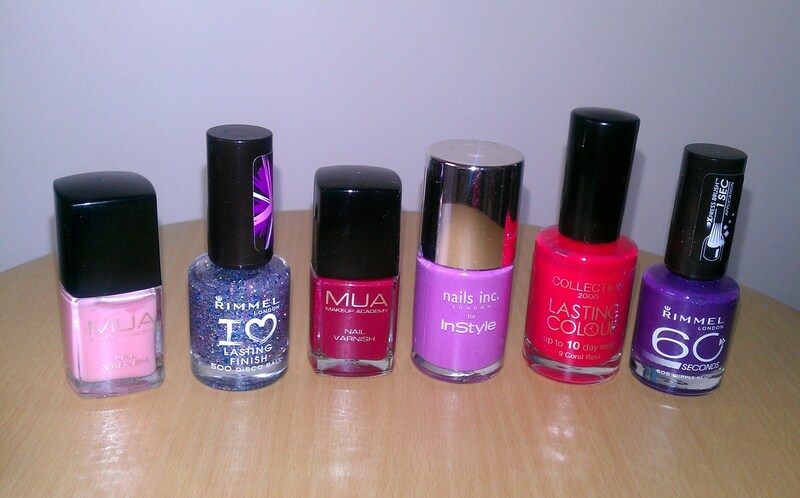 These are available in five shades priced £7.19 each, from Boots or Superdrug.